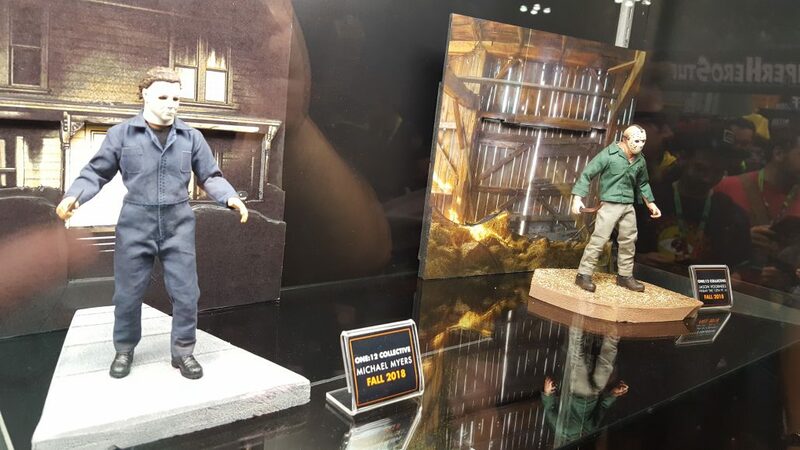 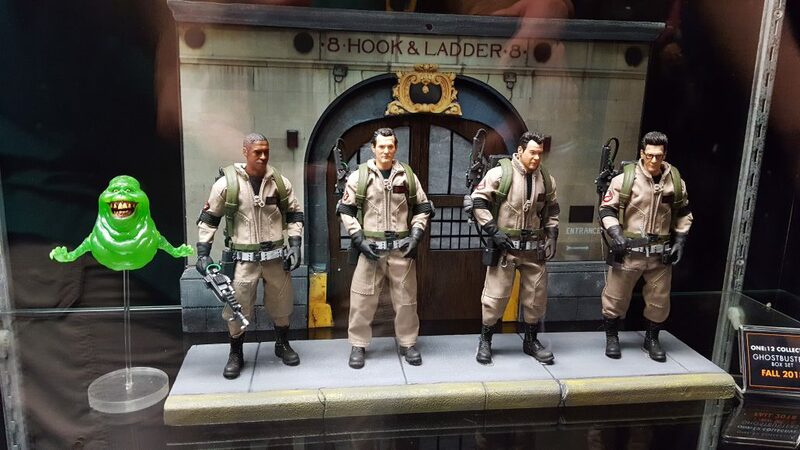 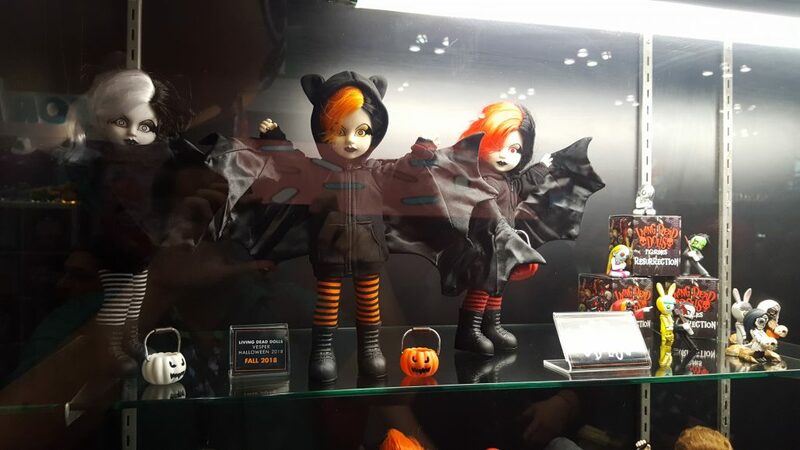 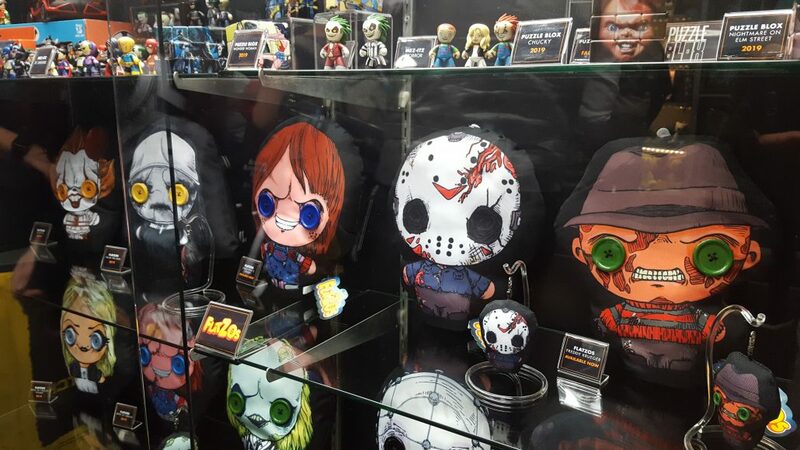 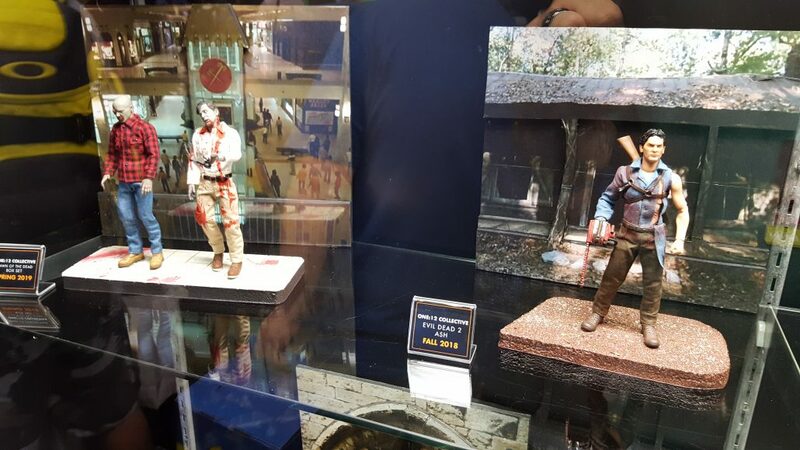 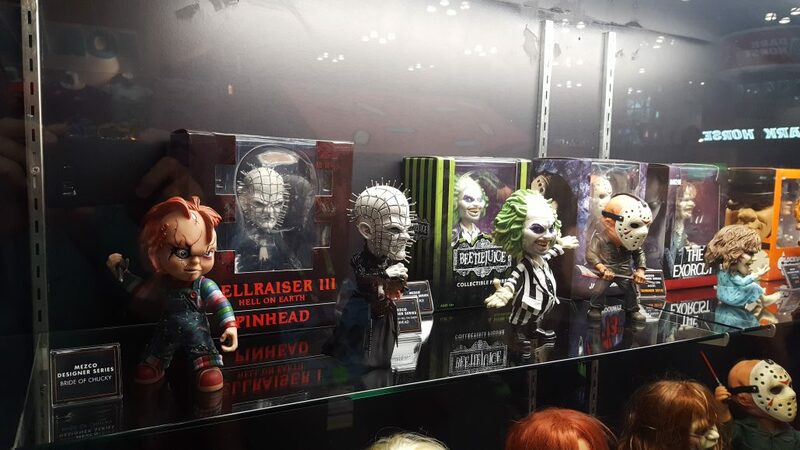 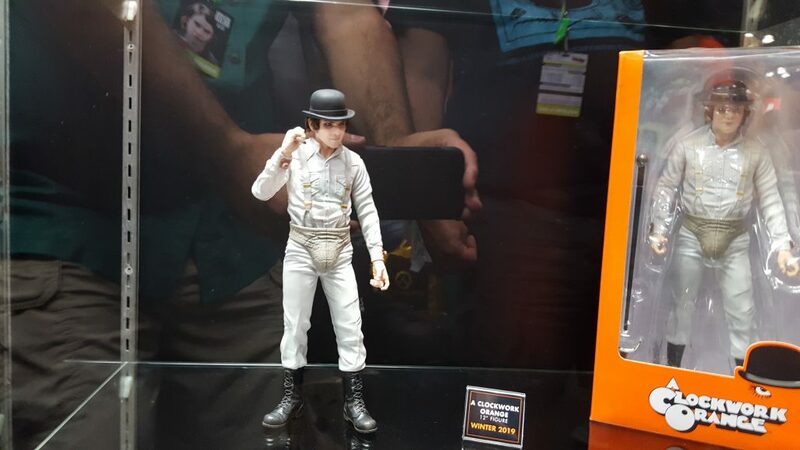 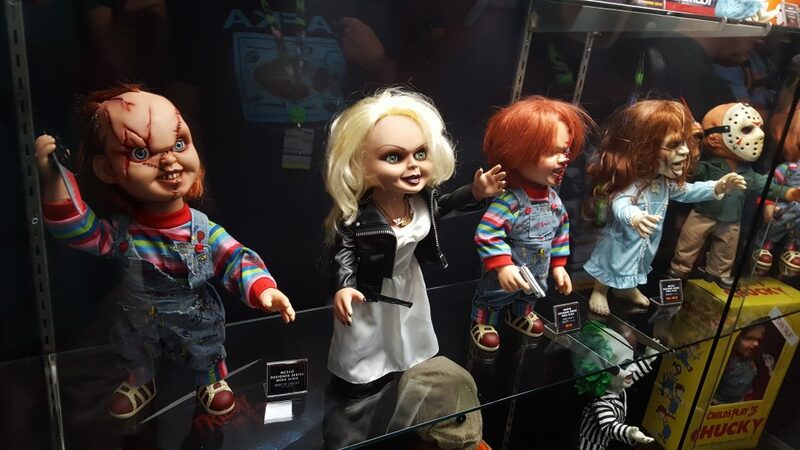 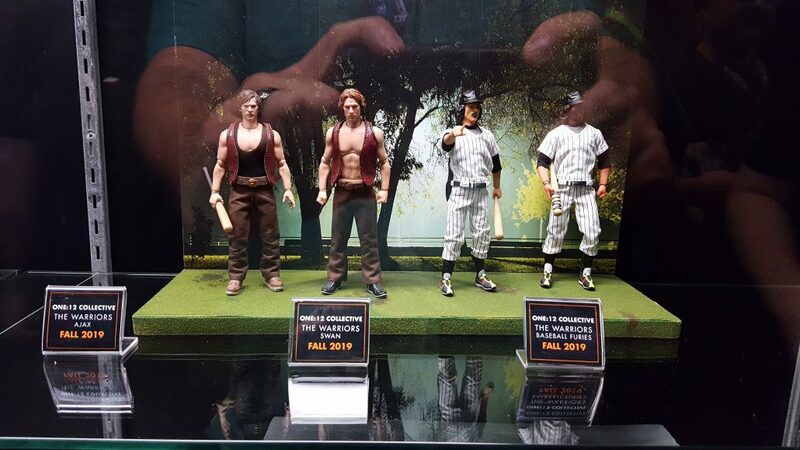 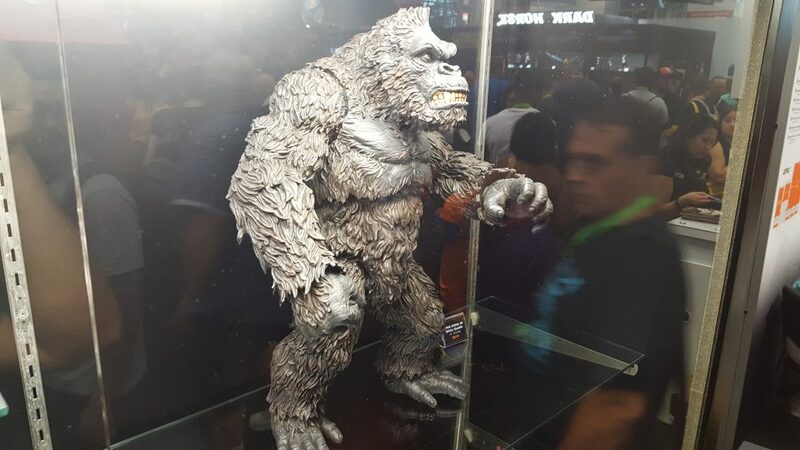 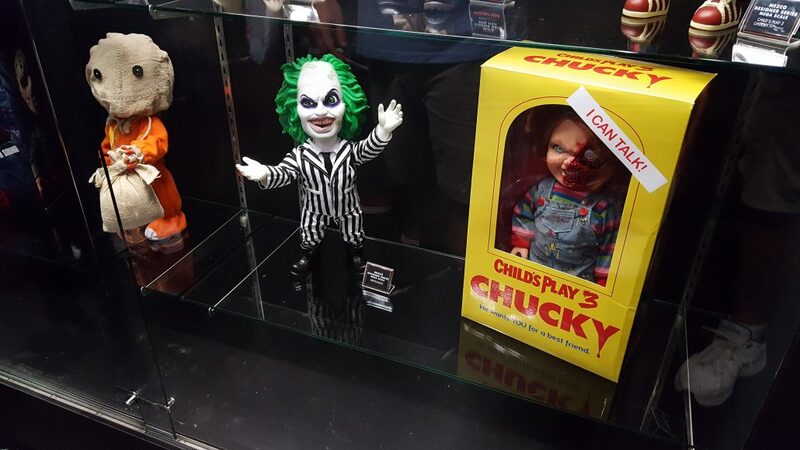 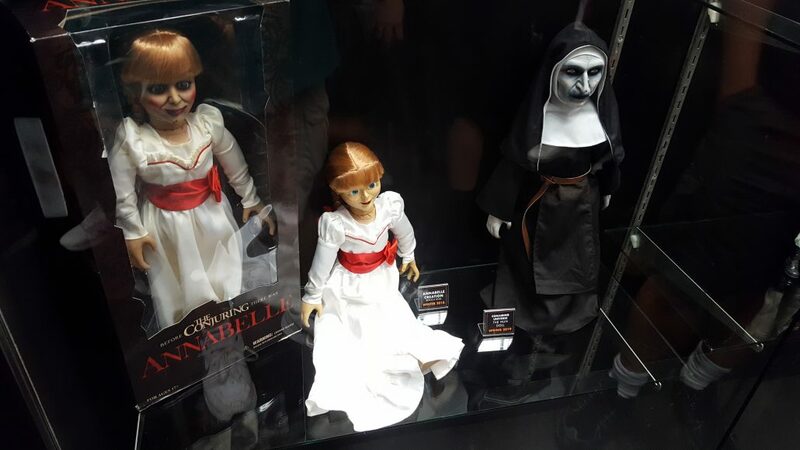 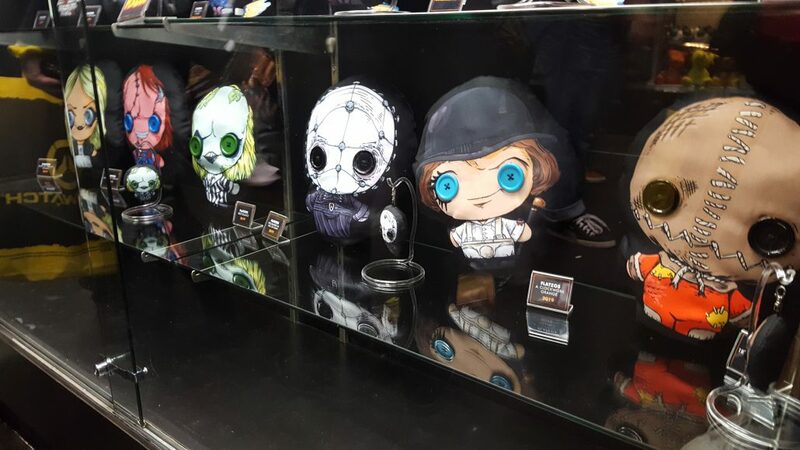 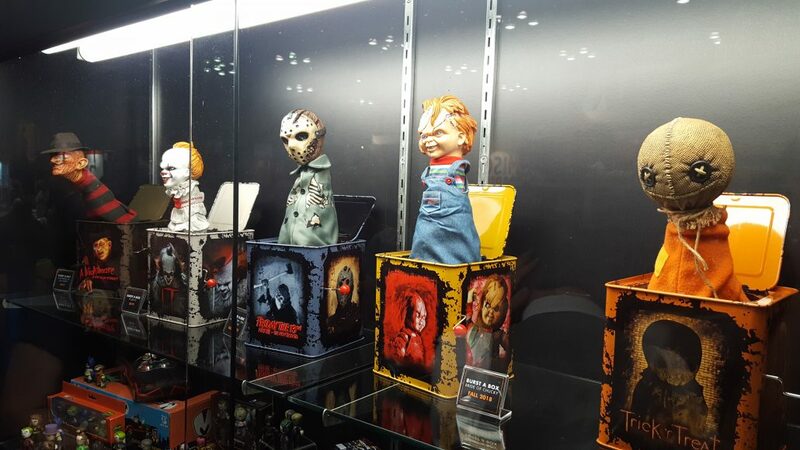 Mezco Toyz Displays Massive Collection of Upcoming Horror Toys at New York Comic Con - Horror News Network - The Horror News You Need! 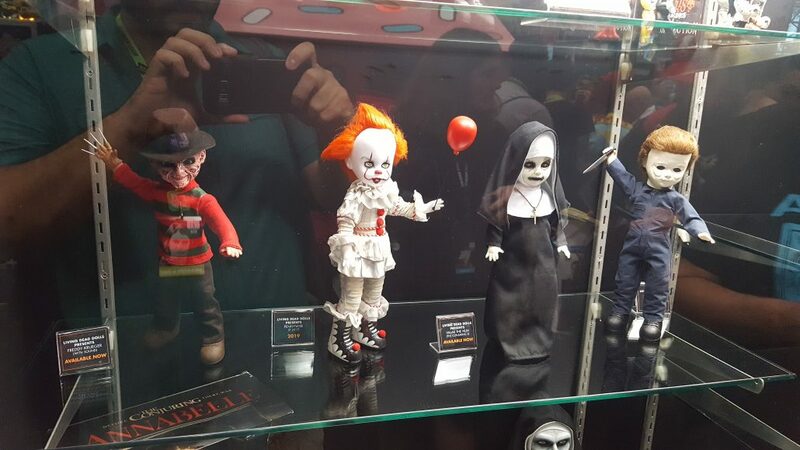 Some of these toys are available now, while others may not be on store shelves until late 2019. 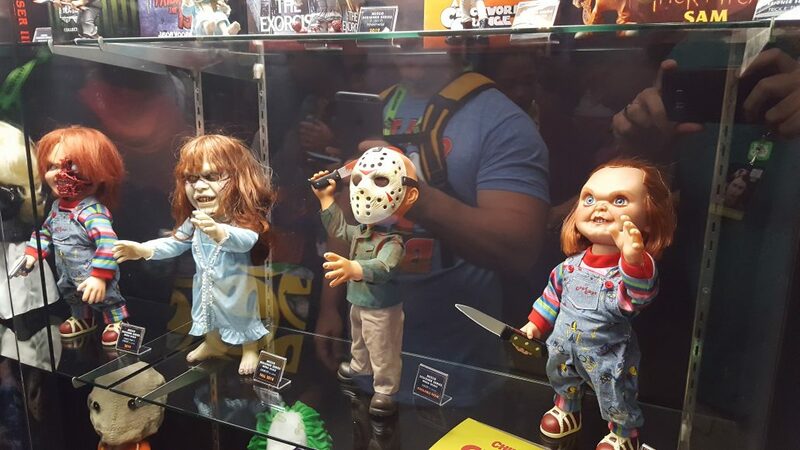 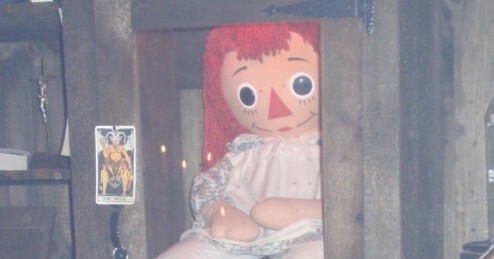 Stay tuned to Horror News Network for future New York Comic Con and Mezco Toyz coverage as soon as it breaks!